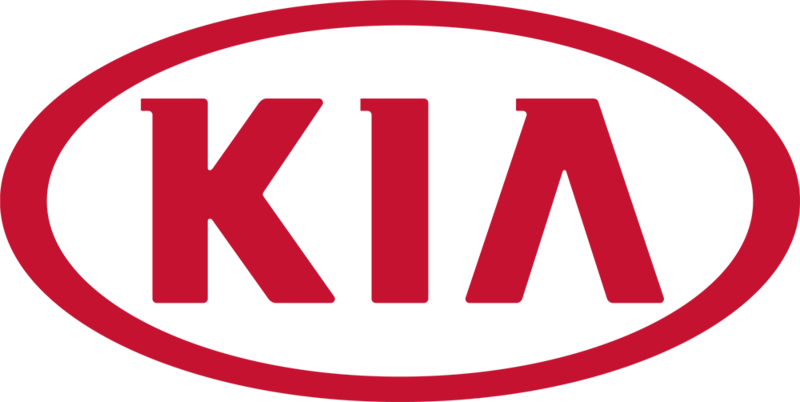 Our Parts and Accessories Department here at Kia of Newmarket maintains a comprehensive inventory of high quality, genuine Kia auto parts. Our professional staff is here to answer all your parts questions. Should we not carry the part you're searching for, we'll order and have it to you right away! Contact our Parts and Service Team locally at 905-898-3661.